What is your part in the miracle? During the 1980 Winter Olympics in Lake Placid, NY the US Hockey team defeated a heavily favored USSR team to win the gold medal. The feat by such a rag tag bunch of amateurs led Al Michaels to shout the most famous quote in sports history, “Do you believe in miracles? YESSSSS!” Have you ever witnessed a similar unexpected miraculous outcome? Please share with the group about the experience. 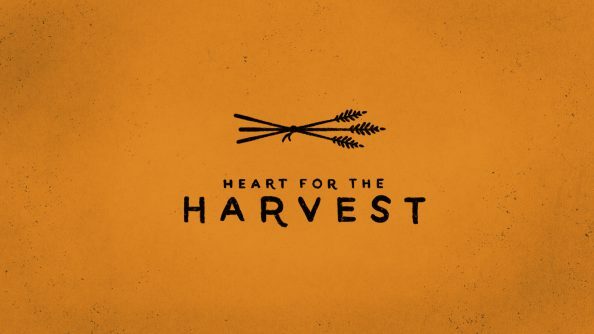 This week continues our annual Heart for the Harvest Series. We are preparing for New Rivers and New Roads of God’s provision in our lives, restoration in our relationships, and healing in our families. As we wait expectantly for miracles, we will look at the part God has given us to play in making these miracles a reality. The Israelites are complaining, and Moses responds by declaring God will provide a way. He tells them “The Lord will fight for you, you must be quiet.” He is politely telling them if they shut up God will take care of them. Why is it important that Moses reminds them God will make a way of escape if they will rely on God? Has anyone given you this sort of reminder during a hard season in life? Circumstances were bleak: behind them were the Egyptians that were determined to destroy them and straight ahead was the Red Sea. Moses makes their choice clear. They must choose God or choose death. Discuss the tension of faith versus doubt during terrible circumstances. God tells Moses to raise his staff, and the seas part. They walk across on dry land. Moses had to believe God would do His part, but God asked Moses to do His part. Why did God ask Moses to play a role in the miracle? Why does the writer include the fact that they marched across on dry land? God always delivers on His promises. Sometimes He asks us to play a role to demonstrate our faith. Why do we sometimes struggle with acting upon that faith? For deeper study, as an alternative to the questions above, read Exodus 14:11-16 and use the Discovery Bible Method to explore the passage. Spend time in prayer in your dyad or triad seeking wisdom from the Holy Spirit. What is God asking you to do? What is your part in the miracle? Engaging at Faith Promise: Pray for the staff and volunteers as they seek to remain faithful in the Heart for the Harvest efforts. 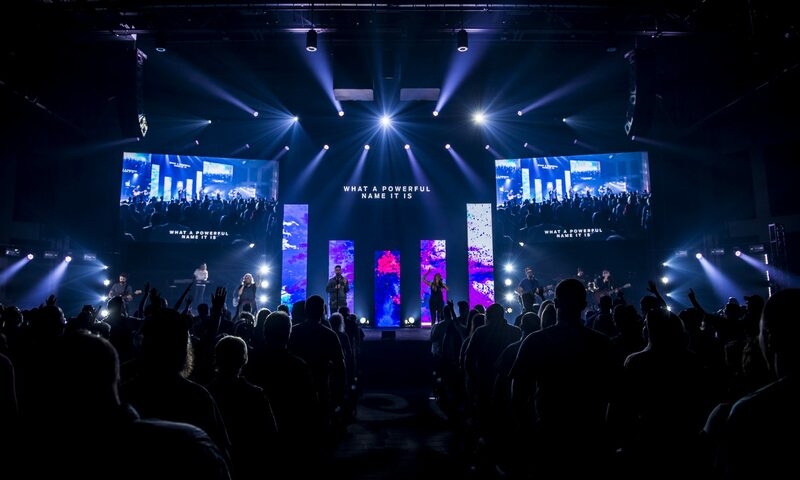 Pray for God to open doors as we seek to launch new campuses in East Tennessee and beyond! Engaging in Community: Do you have a friend or neighbor facing their own Red Sea as the Egyptians are closing in from behind? Are they struggling to provide shelter or food for their family? How can you help them? Engaging the World: Pray for the global impact that this year’s Heart for the Harvest offering will make! God was faithful to the Israelites in delivering on His promises, and He is faithful today. Who can you talk with this week about God’s faithfulness? They were so busy whining to Moses that they could think of nothing else. They were in the middle of their own private pity party. God wanted to show them His awesome power, but they kept on whining. Make no mistake about it, the Israelites were scared. They saw NO way out. Moses lets them know God is the only answer. The answers to this one will vary, it will be beneficial if someone in your group can share a similar experience. When has God shown up and delivered in your life? In this instance the Israelites needed to see God’s power and man’s faith and obedience. They were no longer obeying God, so He used Moses’ faith and obedience to teach them through this miracle. Generally, when God allows us to play a part, it is so we can experience the joy of being part of God’s work and to share in the blessings. Normally even a small amount of water makes dirt turn into mud. God not only showed up, but He also showed out by turning what should have been mire and mud into dusty ground. Only God could divide a sea and leave dry dirt in the pathway. Opinion. The group leader can model transparency by sharing reasons he/she has failed to play our part in the miracle. Laziness? Fear? Distraction? Being unaware or unconnected to the Holy Spirit? Previous PostPrevious The St. Kitts Team Goes Live!